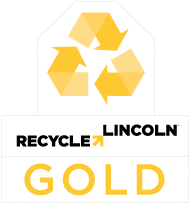 Embassy Suites is the first major hotel in Lincoln to go zero waste. 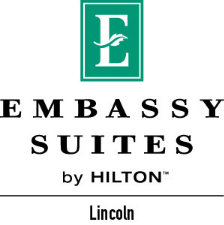 Driven by a company policy to reduce and divert as much waste as humanly and economically possible from landfills nationwide, Embassy Suites in Lincoln has taken its first steps toward becoming a zero waste facility. In just the first six months of 2018, since the hotel launched a new food waste recycling program and expanded its existing recycling efforts, Embassy Suites is diverting on average an additional 5 tons per month from the landfill. Hotel staff are also happy to report that the cost savings from reduced trash generation is already enough to offset the costs of the new programs. So far this year, the hotel and its guests have diverted more than 13.5 tons of food waste. 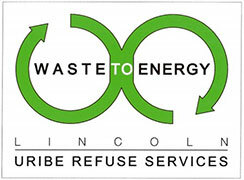 That's enough food waste to produce over 300 gallons of renewable fuel - enough to fuel 20 garbage trucks for one day.